Have you ever thought about using quizzes to grow your sales funnels? If you are sitting there shaking your head and questioning any of the above, I get it! This was foreign to me when I launched my brand and it took me awhile to get it all down! 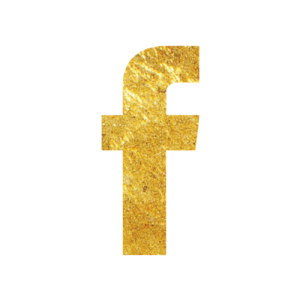 If you need to grow your email list, vaguely know what a sales funnel is or how to tag and segment email subscribers. This blog post is for you! A few things before we launch into this article. There are affiliate links in this article, that means that if you click on them and make a purchase. I will receive a small fee. I also want to go over some quick vocabulary words first! Just to make sure we are on the same page! A sales funnel is the buying process that companies lead customers through when selling products. A sales funnel is divided into several steps, which differ depending on if you have a cold or warm audience. 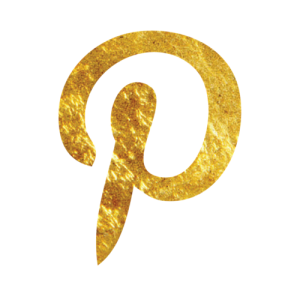 A cold audience is someone that may see an ad or run across one of your pins on Pinterest. They have never interacted with your company. They do not know anything about you or your products/services. A cold audience is unlikely to make a purchase right away. A warm audience is a group that has had interaction with your company. They have either visited your website, blog, social media page, landing page. You can track these leads. Tagging and segmenting is part of ConverKit’s email software. I tag individuals by how they sign up. They are then segmented into different groups based on their behaviors. If they click on links to blogs, download freebies, I can track them by using tags to see what their interested in. Also this allows me to nurture the relationship or offer them services they need. Now that we understand the basics of what I’ll be discussing. We should all be on the same page now! Let’s get into how you can grow your email list and build warm audiences for product launches? I want to introduce you to quizzes and tell you how they can propel your sales! They are great for building your email list… you may have heard that. But they are so much more! What song was really written about you? But have you thought about quizzes for your own business? 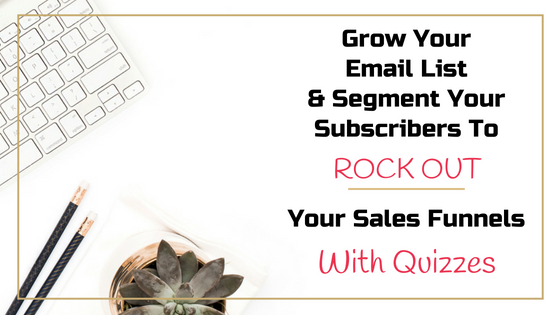 Quizzes to build your email list? 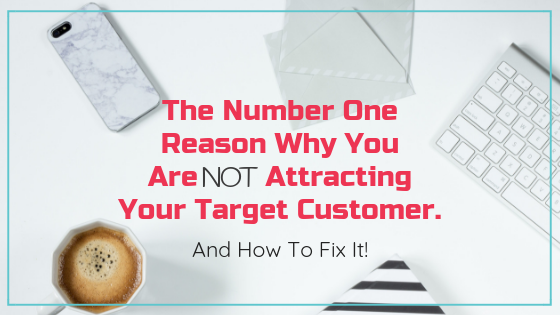 To dive deep into your potential customers challenges? Find out what their needs are? To understand how you can help them? I built out a quiz on Interact and launched it on my site. The allure of creating a quiz was to grow my email list. But once I got into the backend of the software, I realized how valuable of an asset the quiz is! There are different types of quizzes that you can choose from with pre-made questions. However, to get the most out of the quizzes, I urge you to write your own questions. Another great feature of Interact quizzes is that you can tag and segment people. By connecting your email software, you can create a trigger and tag them by how they answer questions. And by their quiz results. Below is a photo showcasing the backend of Interact. Below is a screenshot from the backend of the quiz builder. You can see how easy it is to segment individuals by questions, as well as, final results. Example of how quizzes can help you sell products. Let’s say you’re in the Health & Wellness industry. Your focus is on diet and exercise routines for weight loss. By creating targeted questions in the quiz, you can start to uncover your subscribers challenges. You are able to clearly see how you can start helping them! Basing quiz questions around their eating habits or exercise routines- you will uncover a lot. Q: What is your overall weight goal? This company may have different programs that meet different weight loss goals. They are able to connect with their new subscriber based on their needs. Offering a specific program gives the subscriber the solution to their problem. The solution they need and desire! 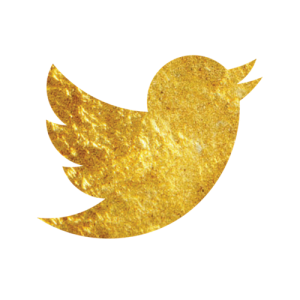 By tagging and segmenting you are able to take a cold audience and turn it into a warm audience. It allows you to nurture your new email subscribers by giving them content they need. We know launching products to warm audiences result in higher conversion rates! This is a win for you! How can you use quizzes to walk your customers through your sales funnel? 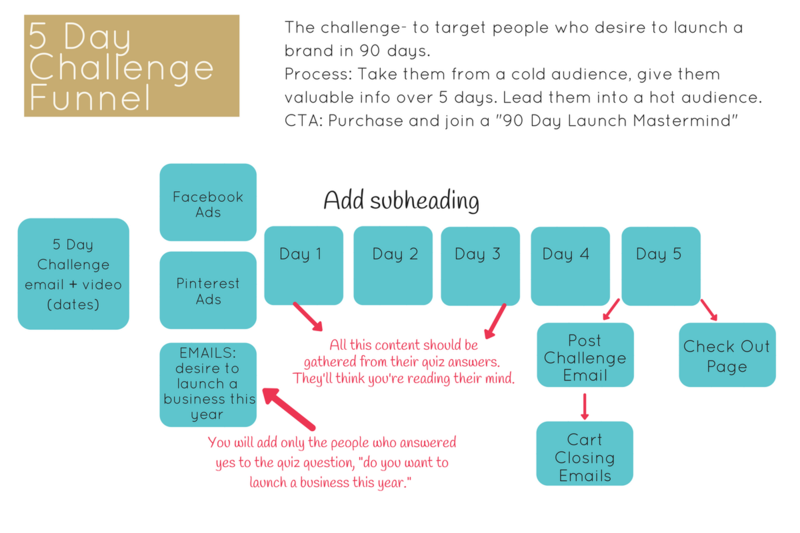 Developing your sales funnel for a product launch can be overwhelming! The great thing about the quiz is that you have the ability to segment subscribers right into your funnel. 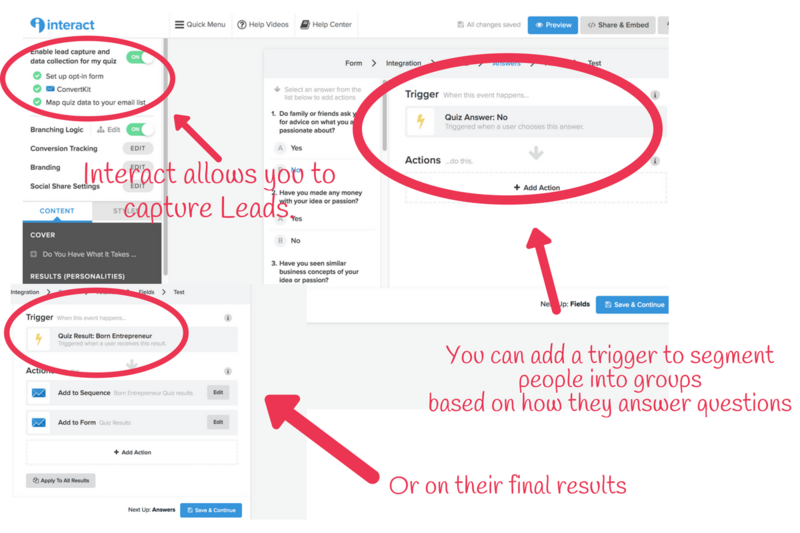 Below is a visual of how you can use quiz tagging to take individuals through your sales funnel. The best part about using quizzes is that you can speak directly to your customers through emails. You are able to directly connect with them! To address it, to show that you care about their health or “challenge.” That you have the solution that they are looking for. The solution that they want! I wouldn’t recommend putting people from a quiz result directly into a sales funnel. I would nurture that relationship before doing that! If you are a well known brand, such as, Proactive. They could immediately recommend products based on a skin care quiz results. “What does your skin say about you?” <- That quiz does sound alluring, you have to admit it!!! To break all of this down, quizzes are great! People want to know and discover something about themselves. And as a business owner you are able to learn something about your potential customer and help them! If you ready to launch your own quiz to grow your sales funnel, try Interact today by clicking here! 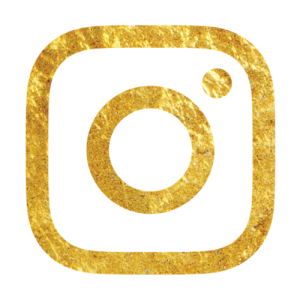 Check out some of my other blogs below that you may find helpful! 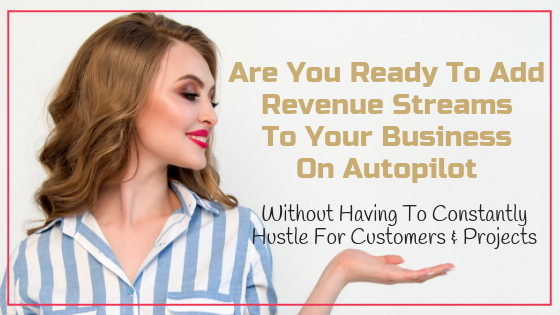 Ready to add an additional stream of revenue to your business? But don’t have the bandwidth to take on new projects or clients? Learn how to scale and grow your business by launching a signature online course. 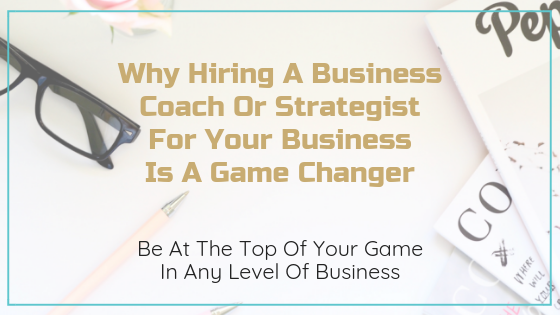 Is hiring a business coach or strategist the right move for your business? The answer is yes! Professional athletes and Olympians have trainers to stay at peak performance. Business owners should have a coach or strategist to get to their peak quickly and efficiently.